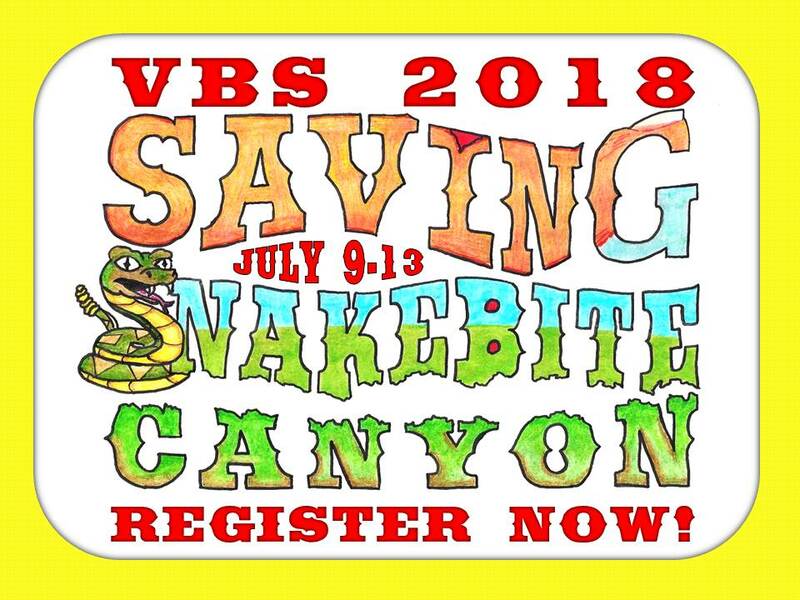 We're so glad that you are registering for Living Water Church's 2018 Vacation Bible School! First we'll need contact information for a Parent/Guardian. Yes, I am interested, please tell me more. No, thank you! Next we'll need the names, genders, and ages of each one of the kids who will be attending.